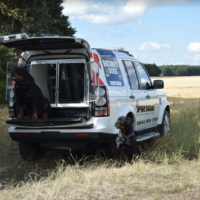 Pride GB Security Services provide comprehensive K9 security services in the West Midlands, Shropshire and Staffordshire. 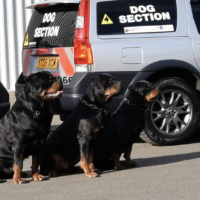 As one of the few security companies that is accredited for the use of trained security dogs, we truly raise the bar. Our expertise and NADSU Qualification means that we are ideally placed to ensure the security of facilities both large and small, we currently provide retail parks, construction sites, council buildings, factories, industrial estates, void buildings as well as security sectors requiring key holding services and remote alarm response to a variety of property and Land that needs protecting and surveillance. The objective of the Security Industry Authority’s Approved Contractor Scheme (SIA ACS) is to raise performance standards and to assist the private security industry in developing new opportunities. 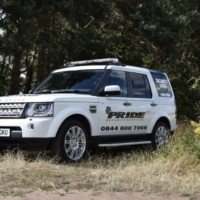 One of our key aims here at Pride GB Security Services Ltd is the maintenance of high quality standards within the security industry. 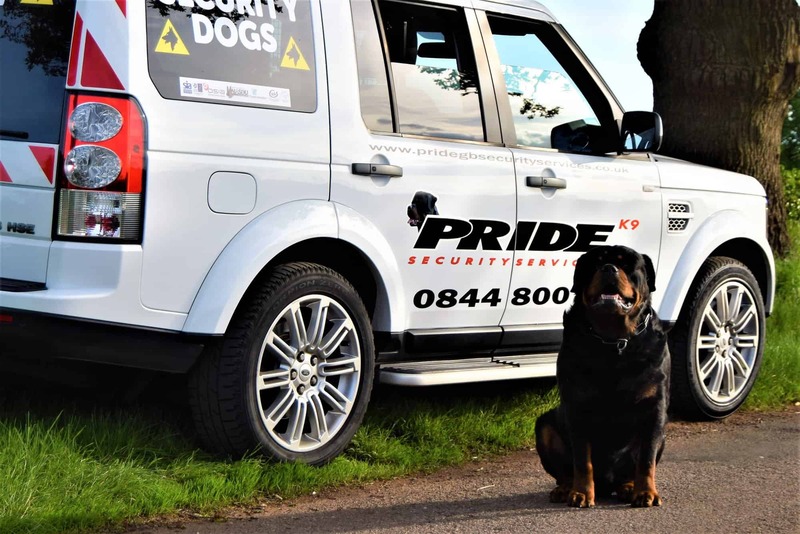 Pride GB Security Services Ltd provide comprehensive security solutions and currently holds SIA Approved Contractor Scheme (ACS) status for the provision of Security Guarding, Key Holding and Alarm Response Services. 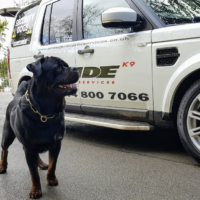 Pride GB Security Services compiles with standards as set out by the British Standards Institution : BS7499:2013 , BS7858: 2012, BS7984:2014 and BS8517-1:2009. 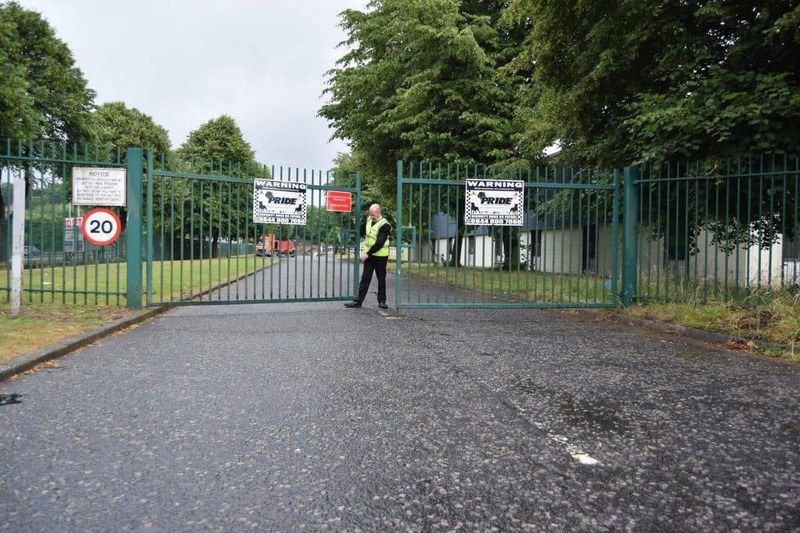 These standards provide clear and specific guidelines which allow us to demonstrate high quality, for which Pride GB security Services are known. All Pride GB Security Services personnel are fully vetted according to BS 7858:2012. Proving that they possess the attributes needed to work our high company standards , and operate effectively in any environment. 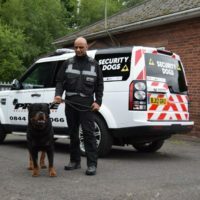 All staff are trained for the roles they undertake , and are SIA licensed for the provision of Security Guarding, Key Holding and Alarm Response. 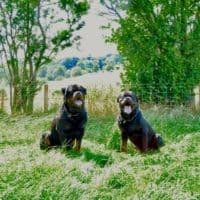 Our dog teams are fully qualified to HABC level 2 for general purpose dog handling. Despite these measures, at Pride GB we continuously train our staff to ensure we deliver the highest quality service. We are committed to a policy of exceptional quality, operating to recognised British standards, including the international ISO 9001:2015 standard. At Pride GB we constantly strive to improve our level of service through continuous improvement and awareness of the need for customer satisfaction. 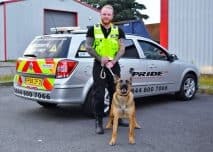 Pride GB Security Services provides the West Midlands, Shropshire and Staffordshire areas an exceptional level of manned security services. 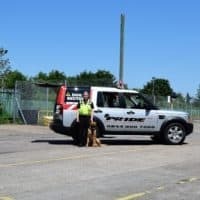 Our founder boasts over 21 years of experience in the industry, and we are fully certified and audited - and one of the few security companies accredited to provide security dog services. 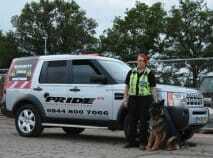 Pride GB Security Services is dedicated to giving you the best, always. Pride GB Security Services believes that true security and peace of mind is an active endeavor. It is our intention to continuously improve, to communicate with our industry and clients, and to dedicate ourselves to creative problem solving designed to prevent, rather than simply react to, security issues.